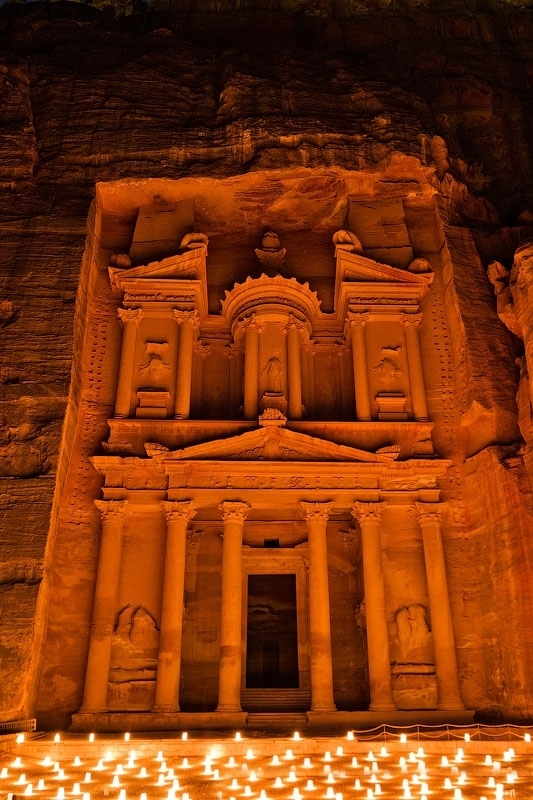 Petra is a historical and archaeological city in the Jordanian governorate of Ma'an that is known for its rock cut architecture and water conduits system. 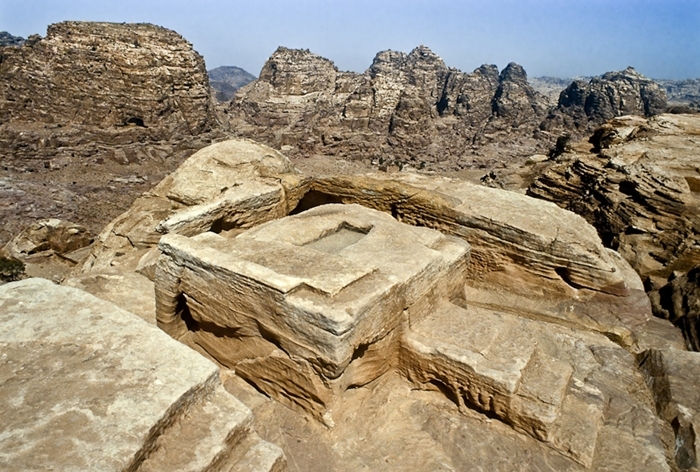 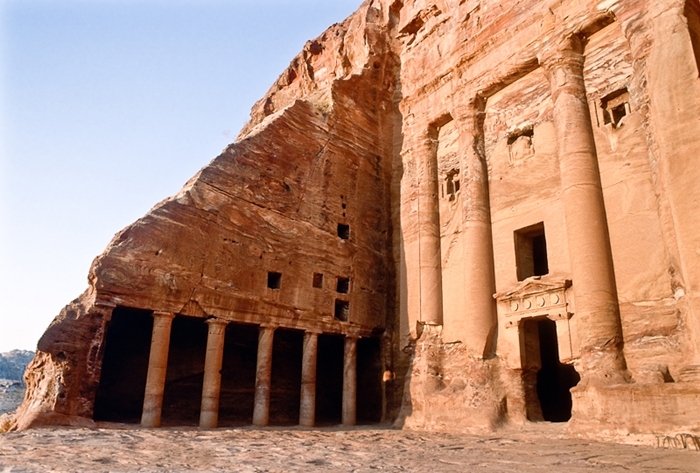 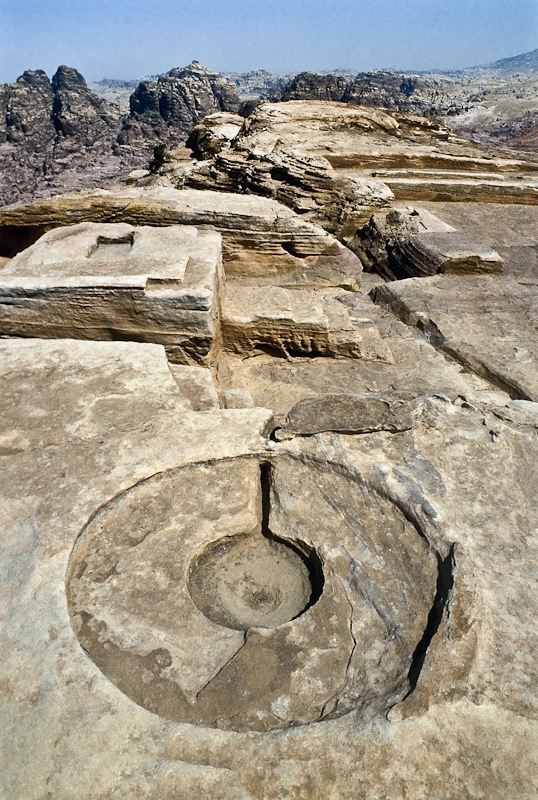 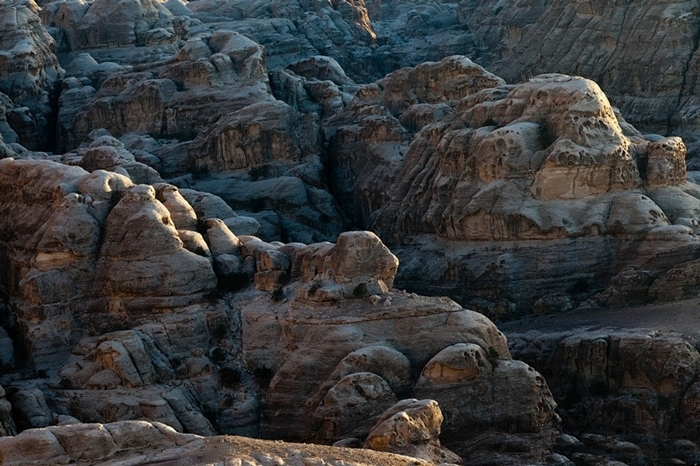 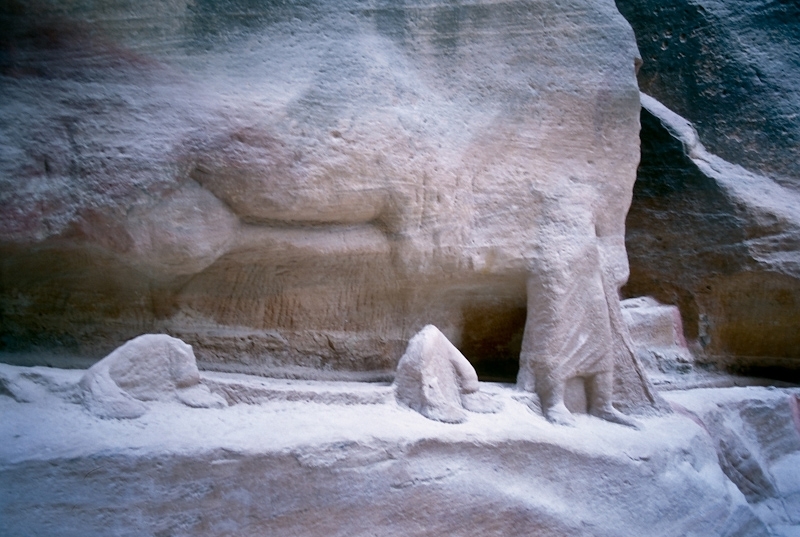 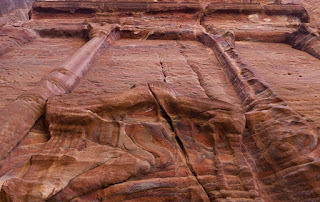 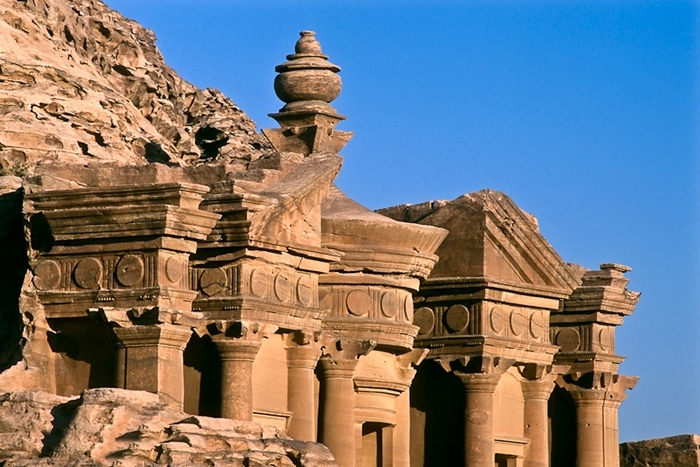 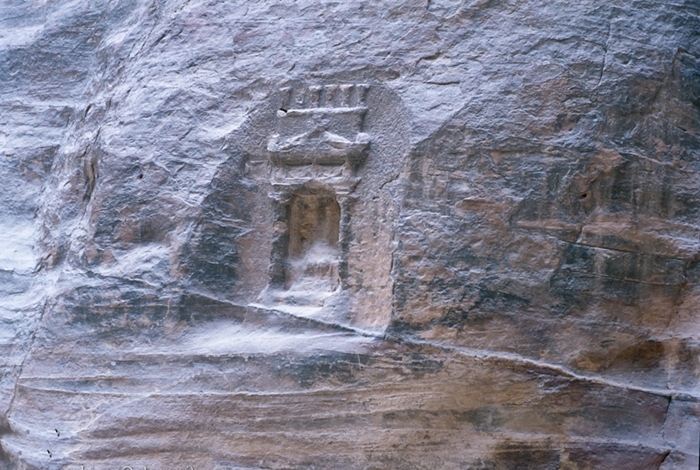 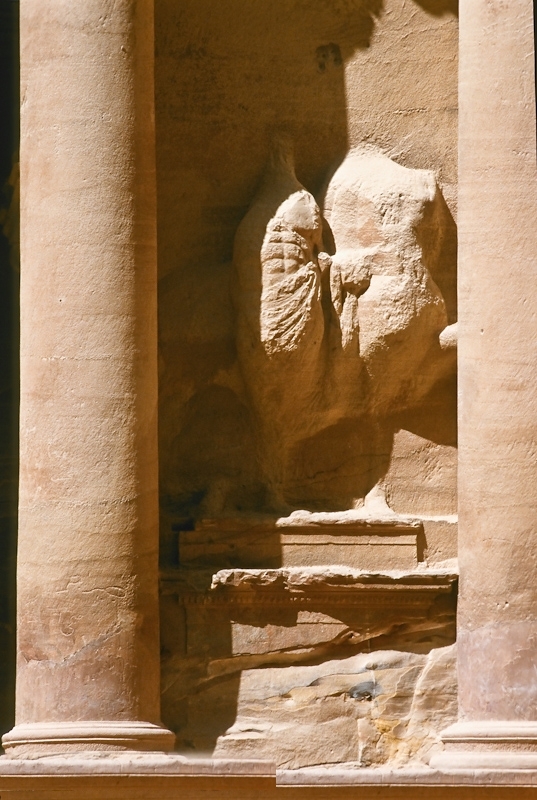 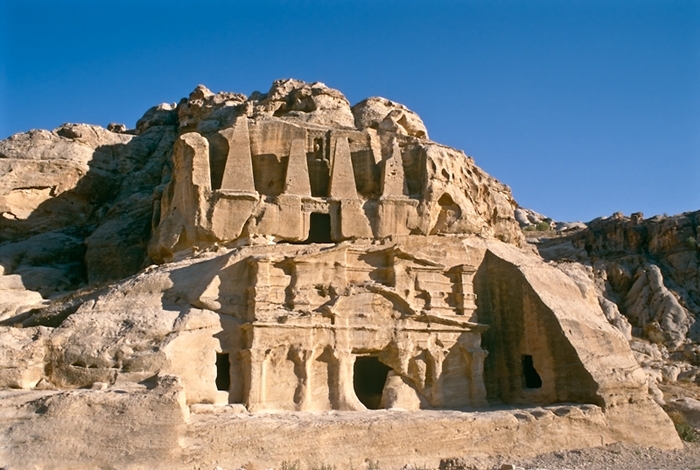 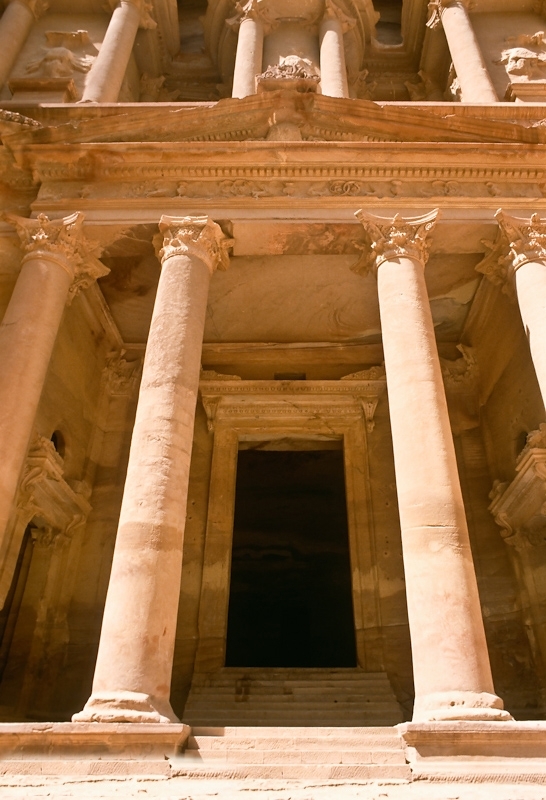 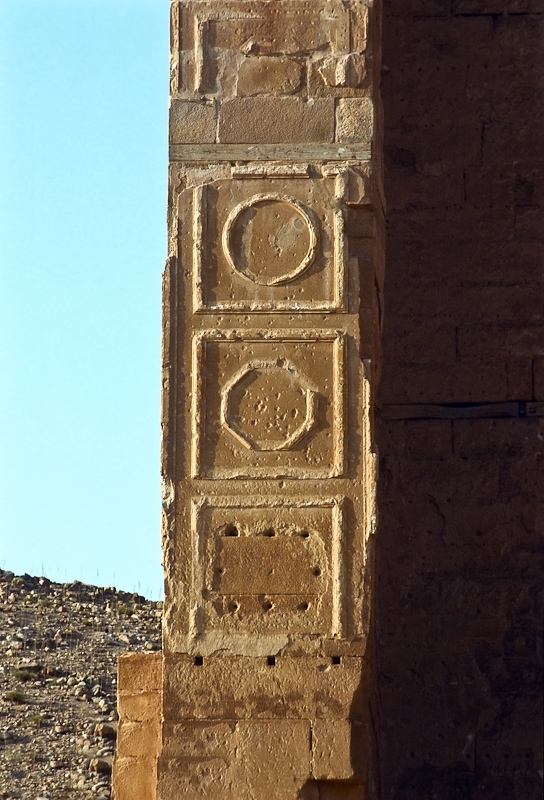 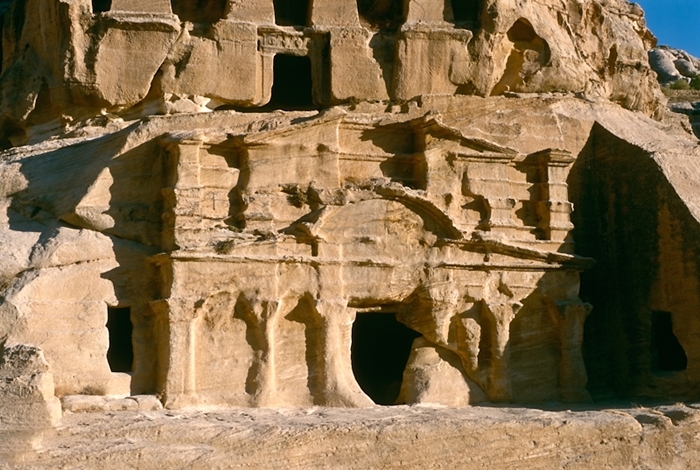 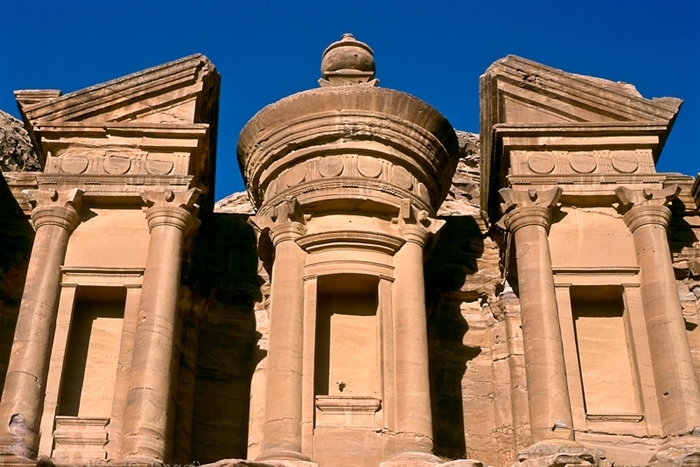 Established sometime around the 6th century BC as the capital city of the Nabataeans, it is a symbol of Jordan as well as its most visited tourism attraction. 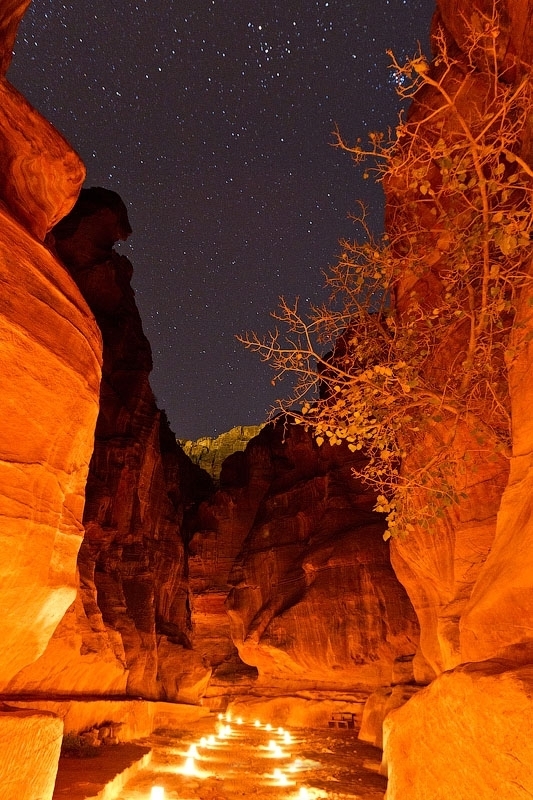 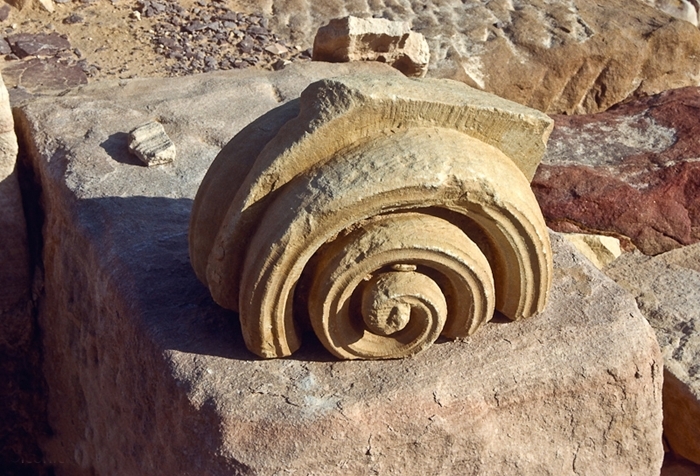 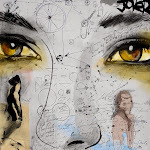 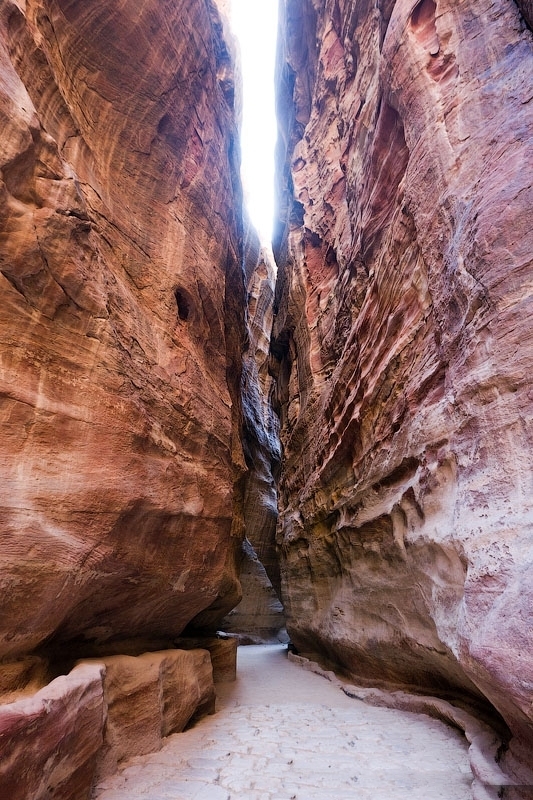 It lies on the slope of Mount Hor in a basin among the mountains which form the eastern flank of Arabah (Wadi Araba), the large valley running from the Dead Sea to the Gulf of Aqaba. 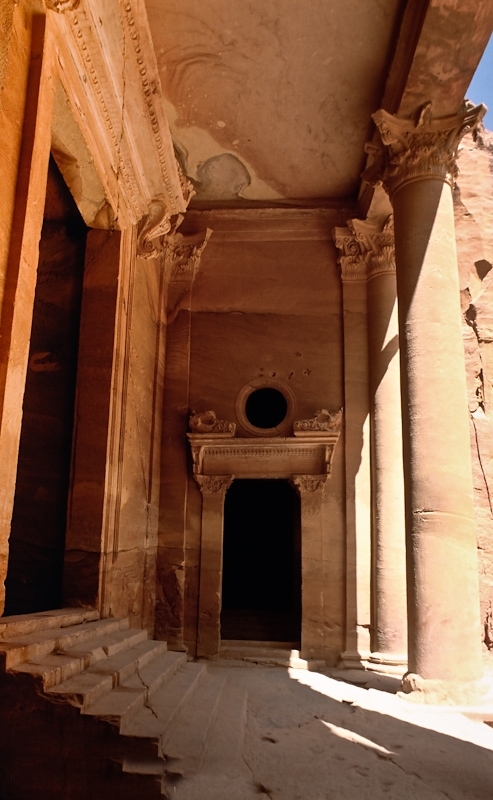 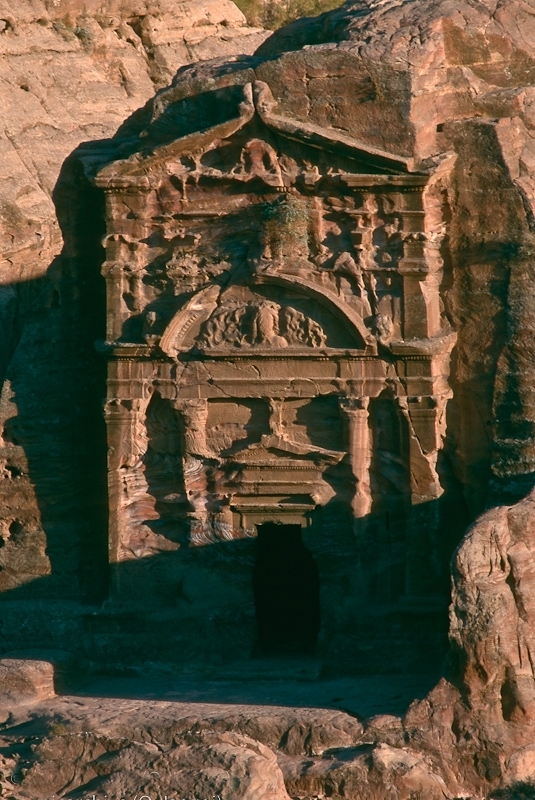 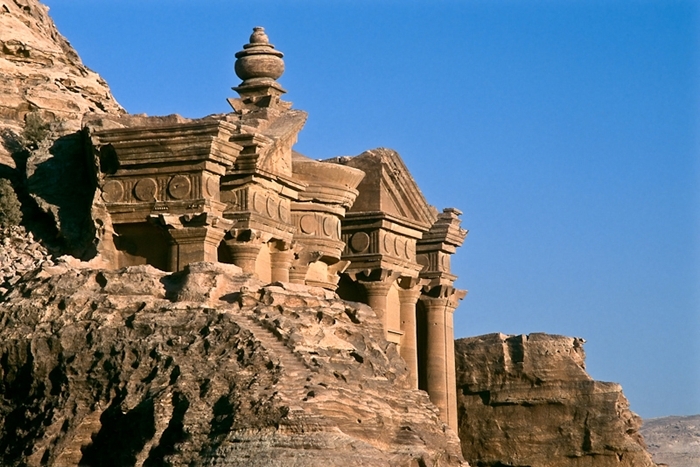 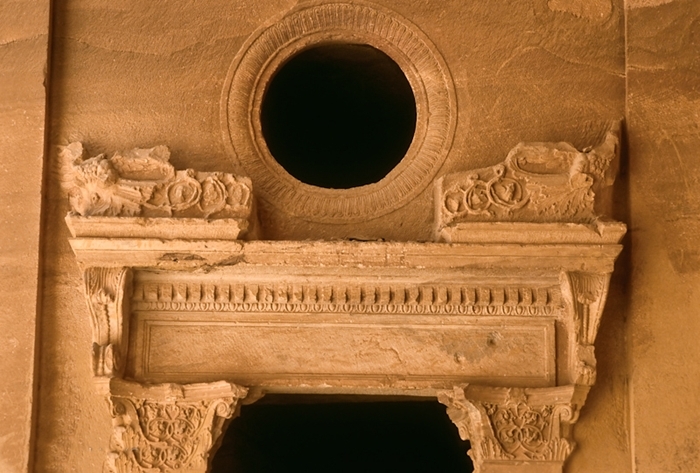 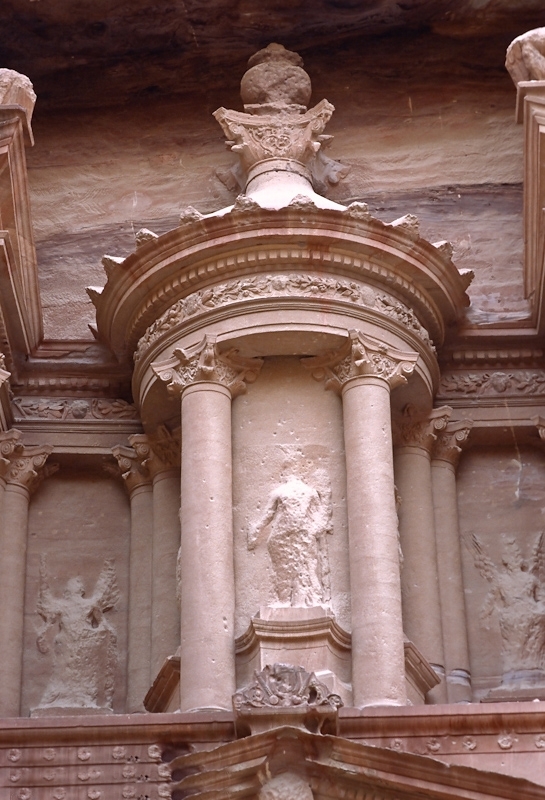 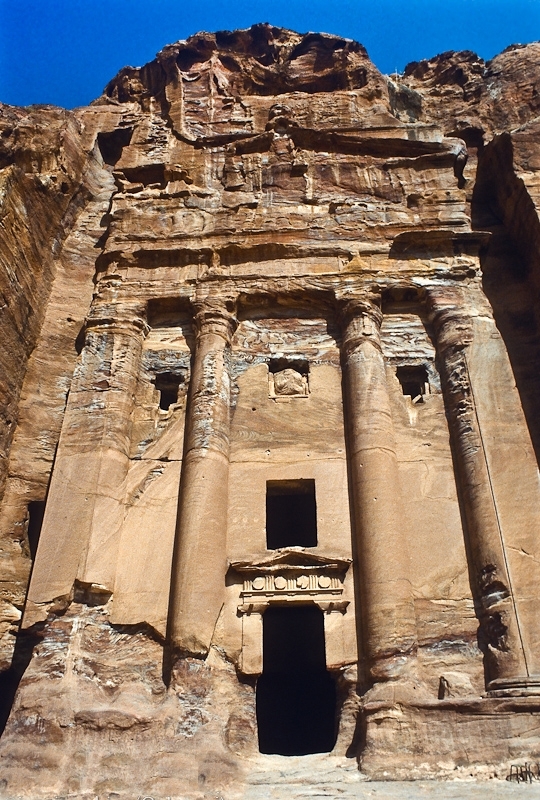 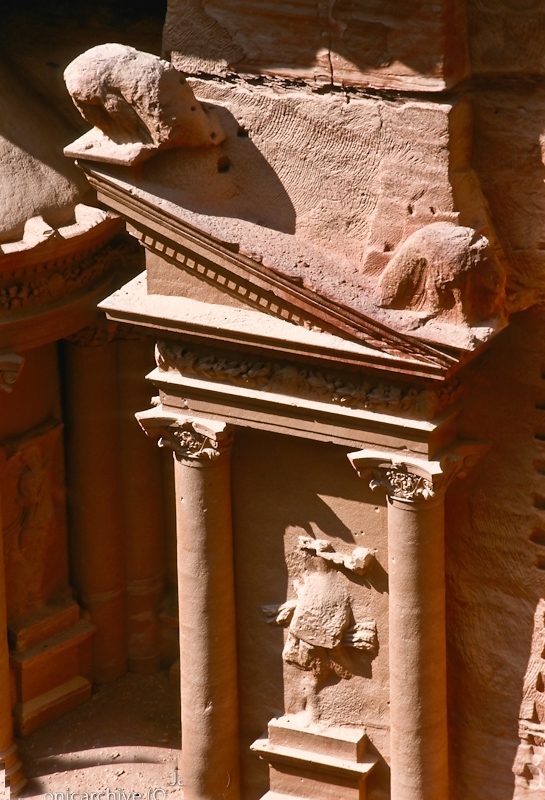 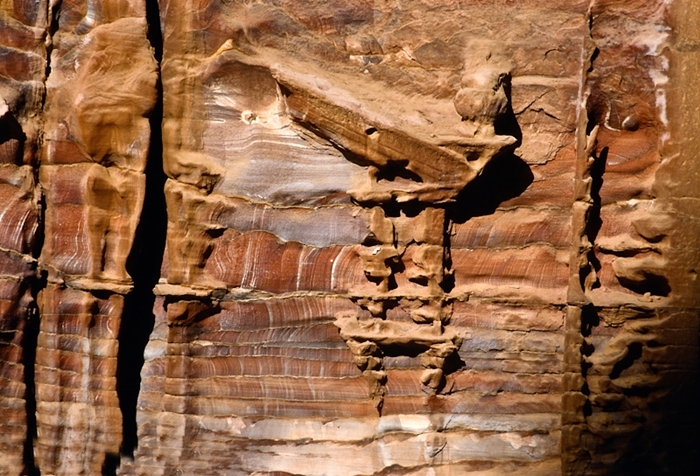 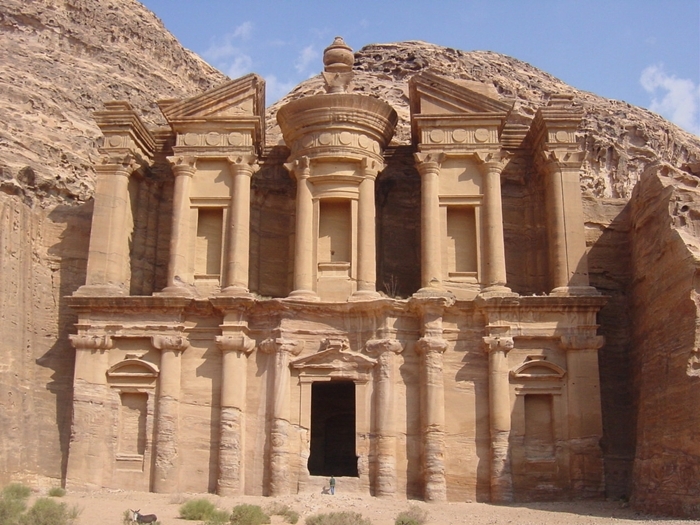 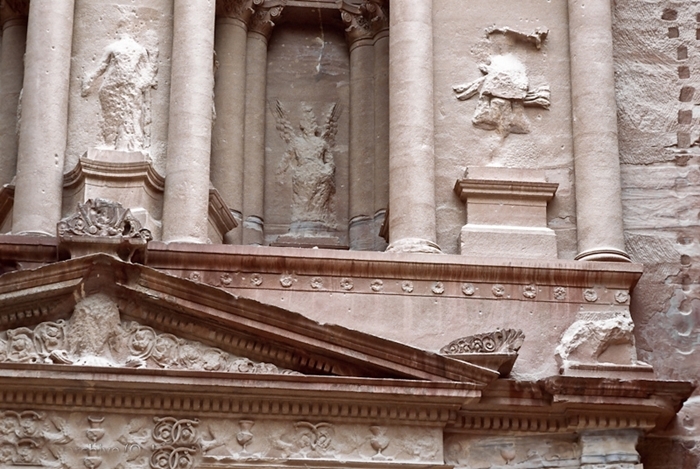 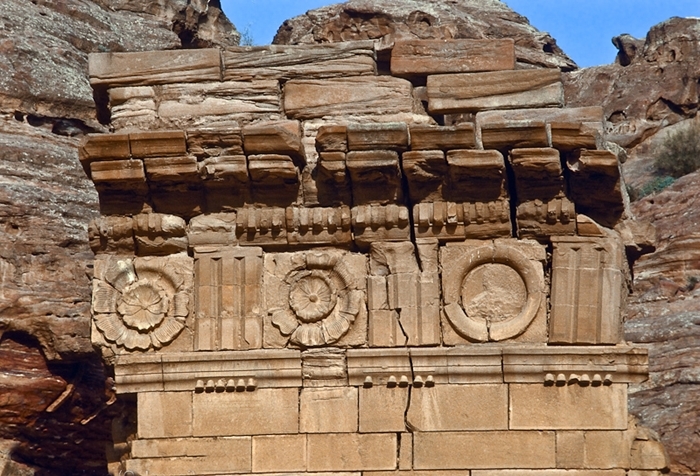 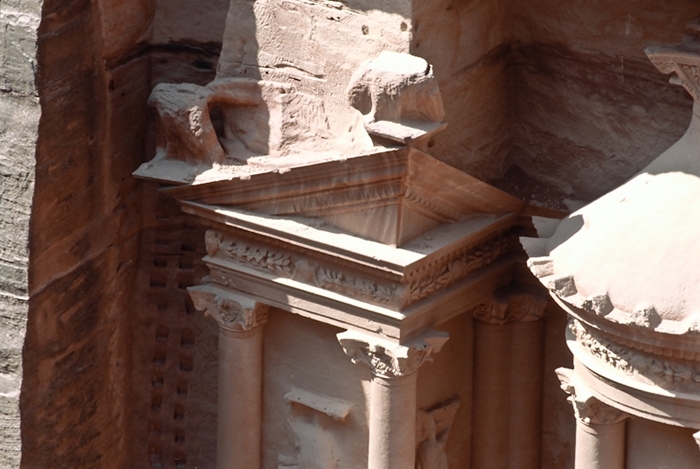 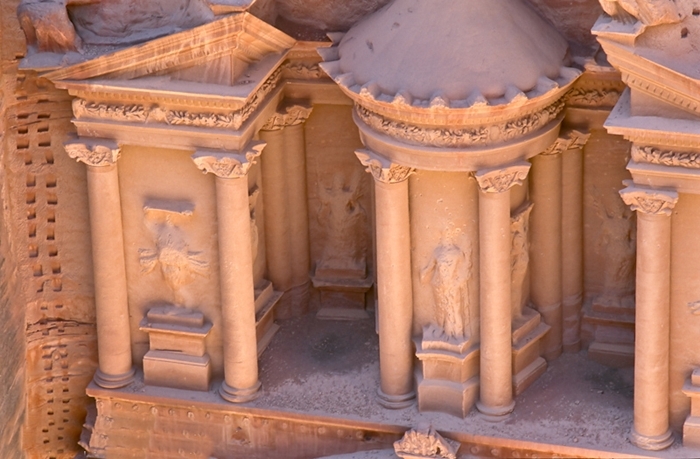 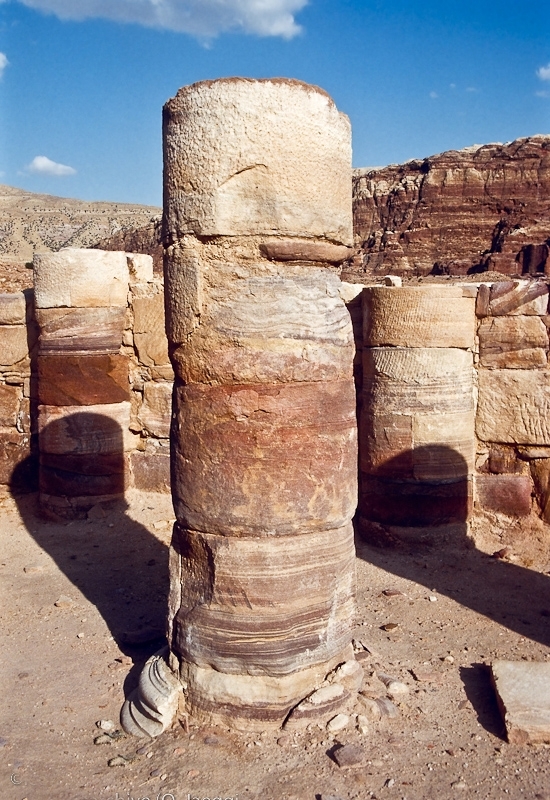 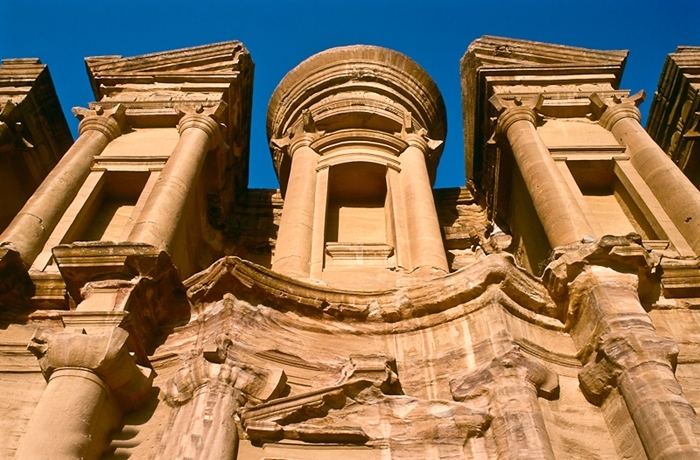 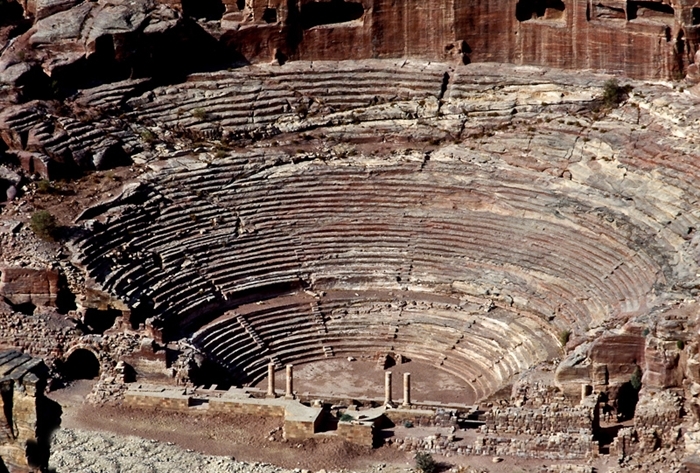 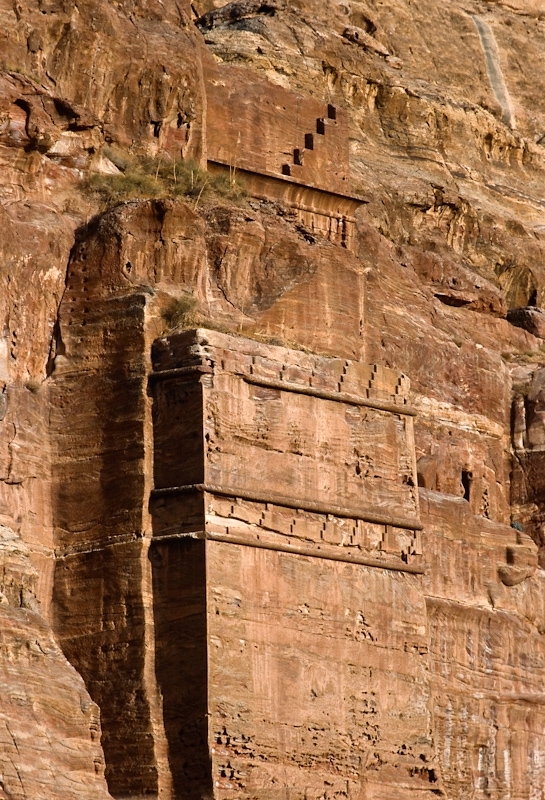 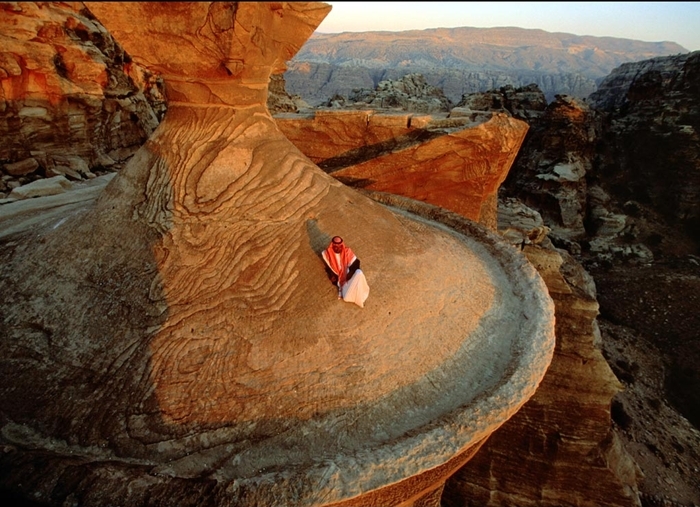 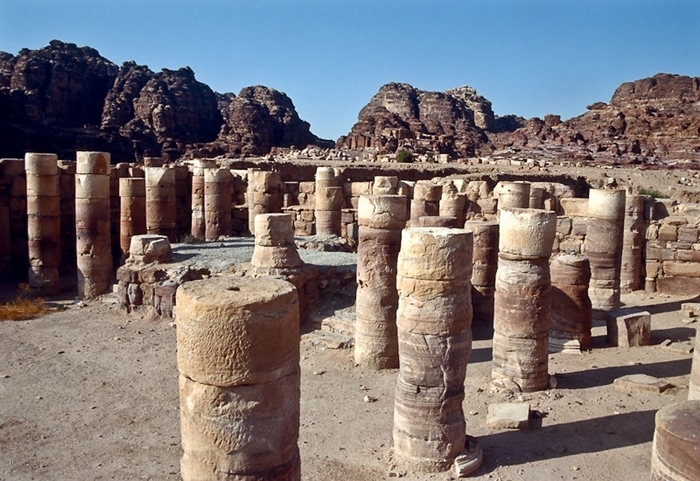 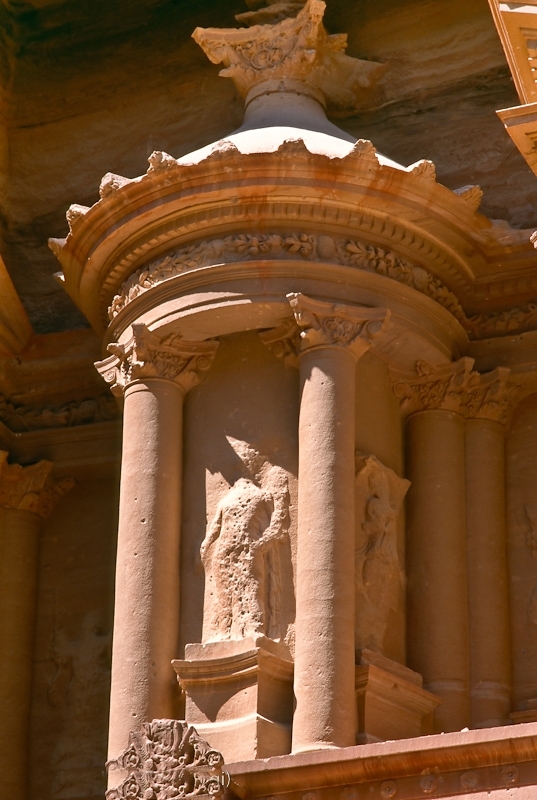 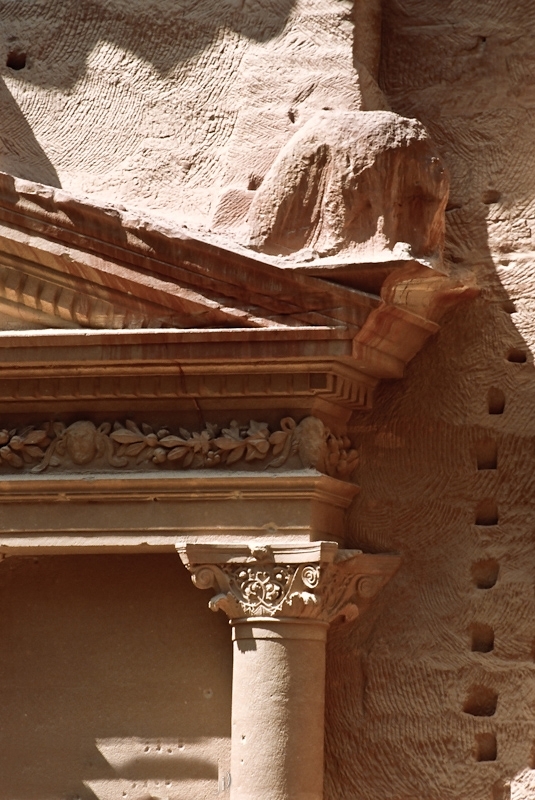 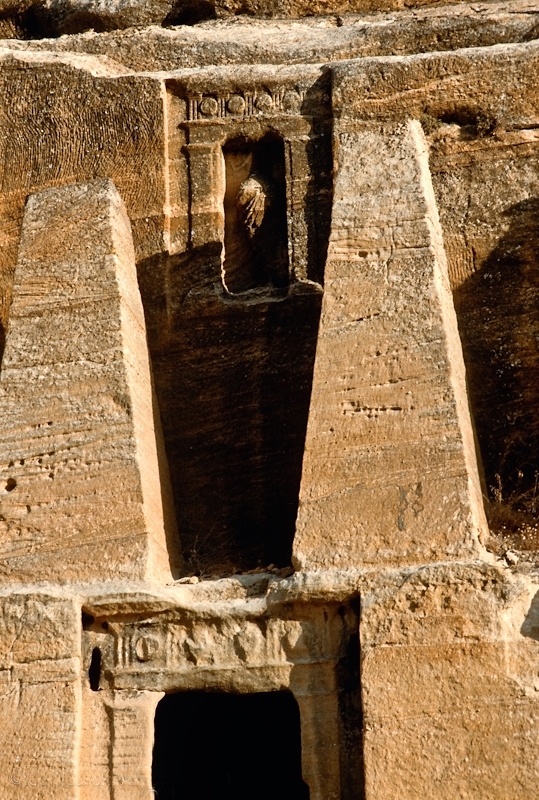 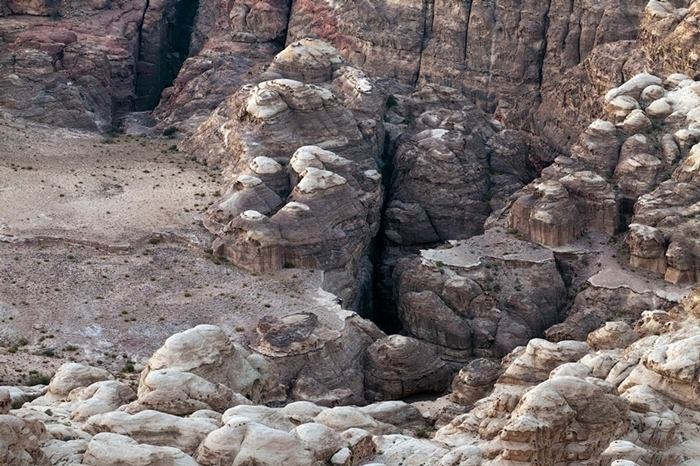 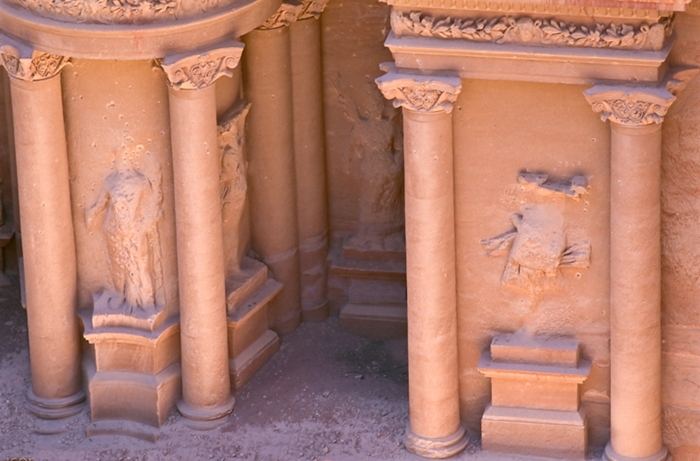 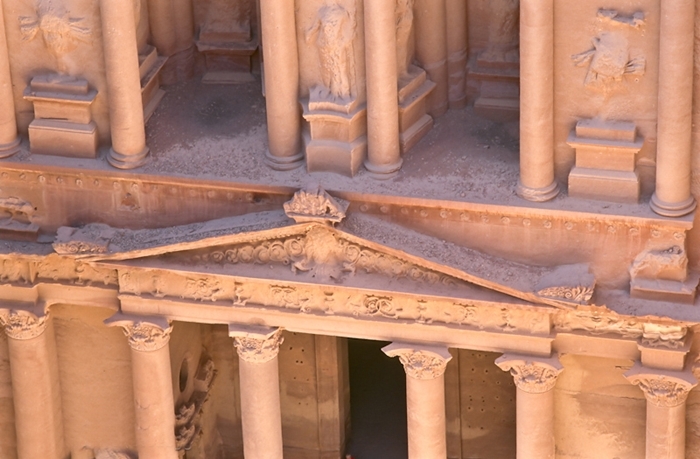 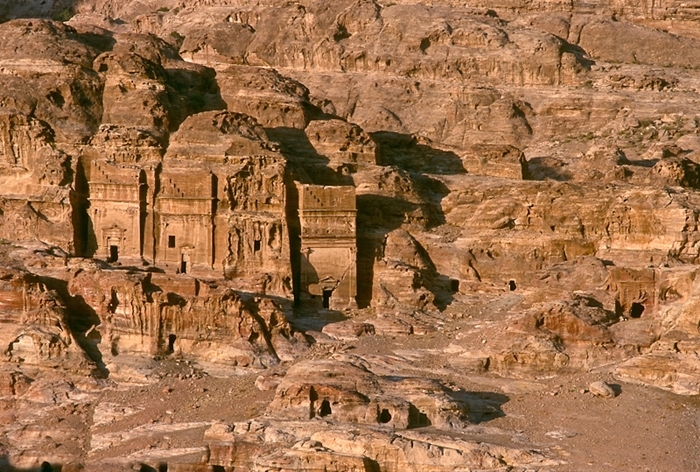 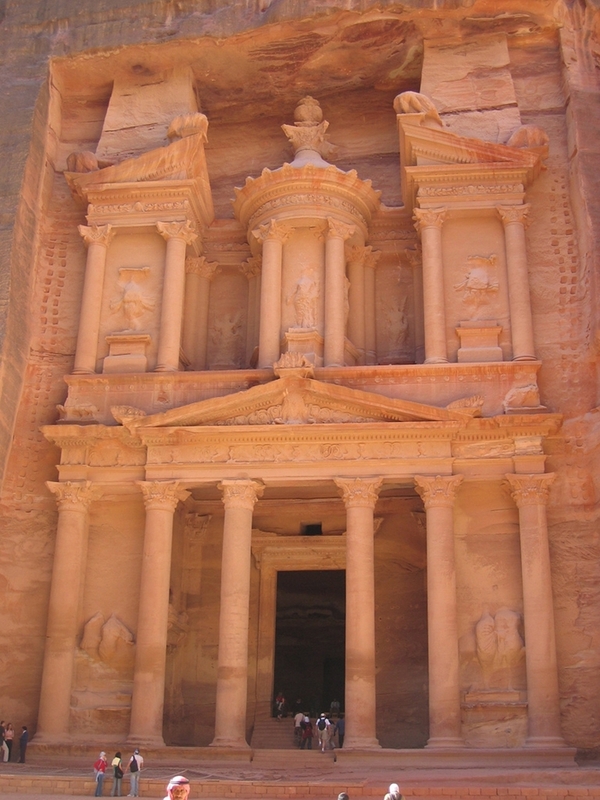 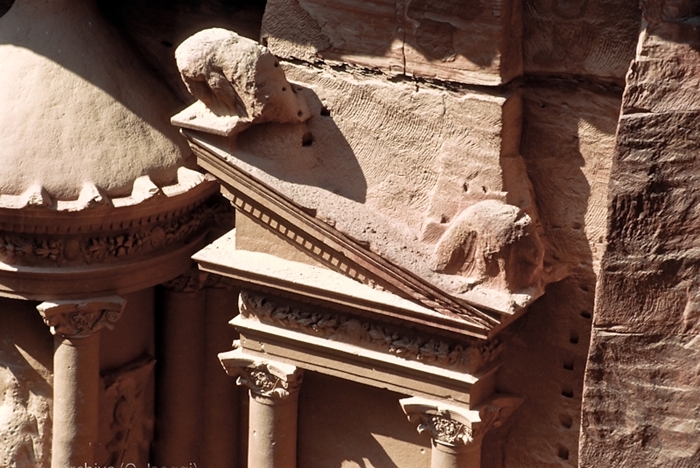 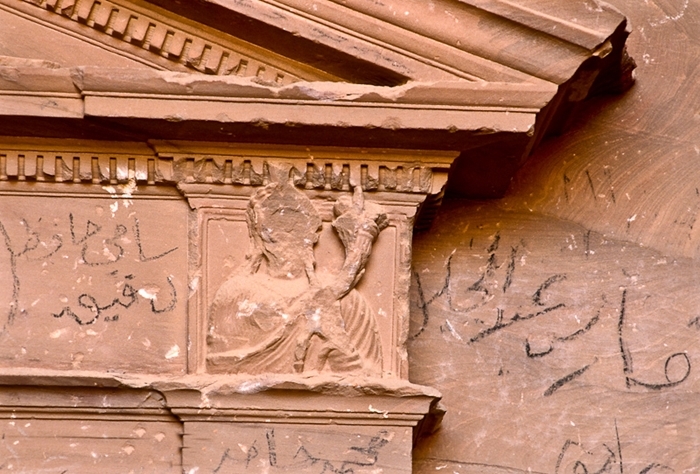 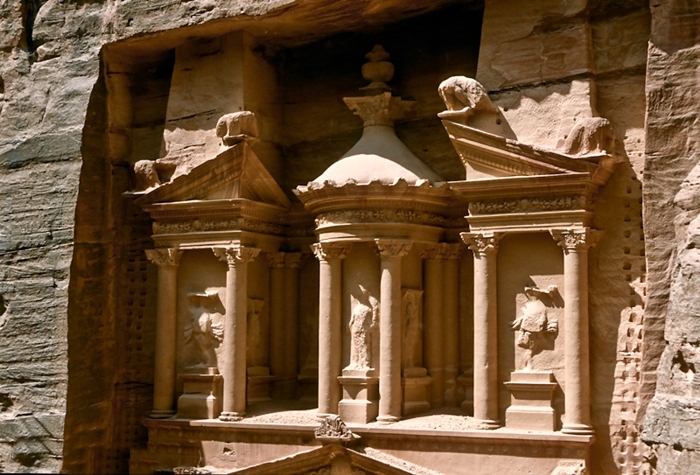 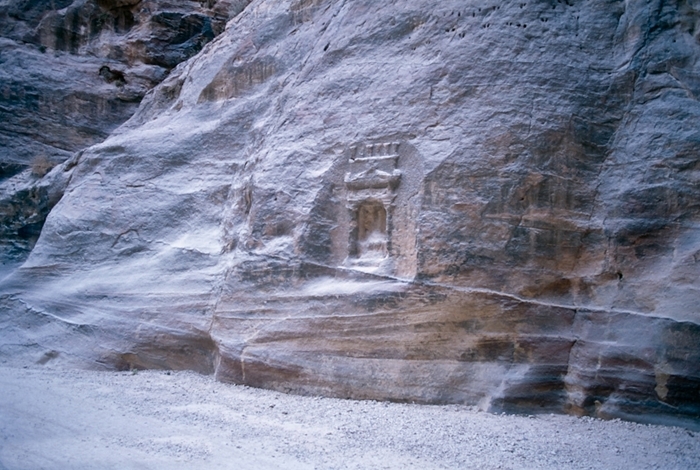 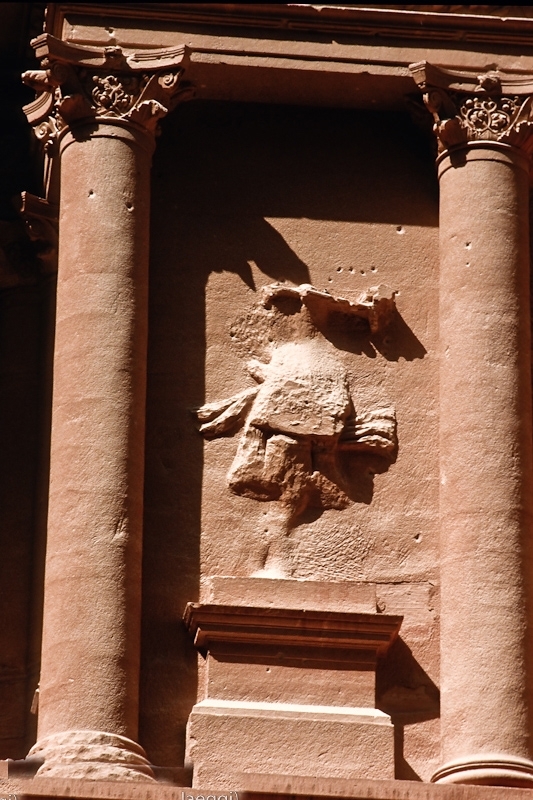 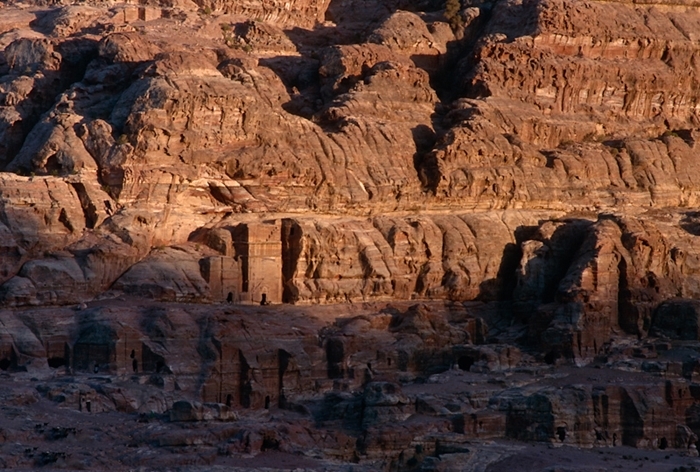 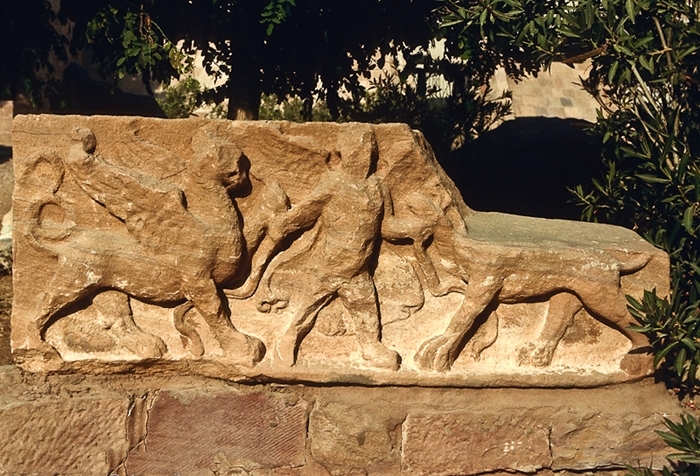 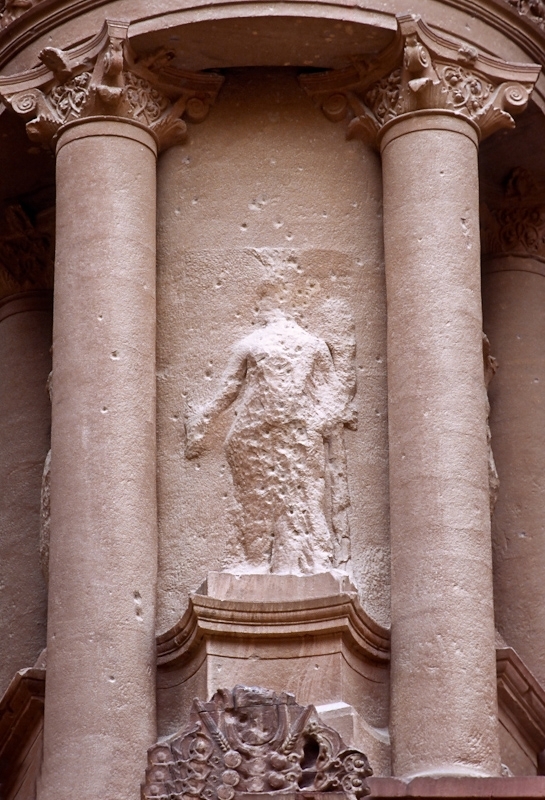 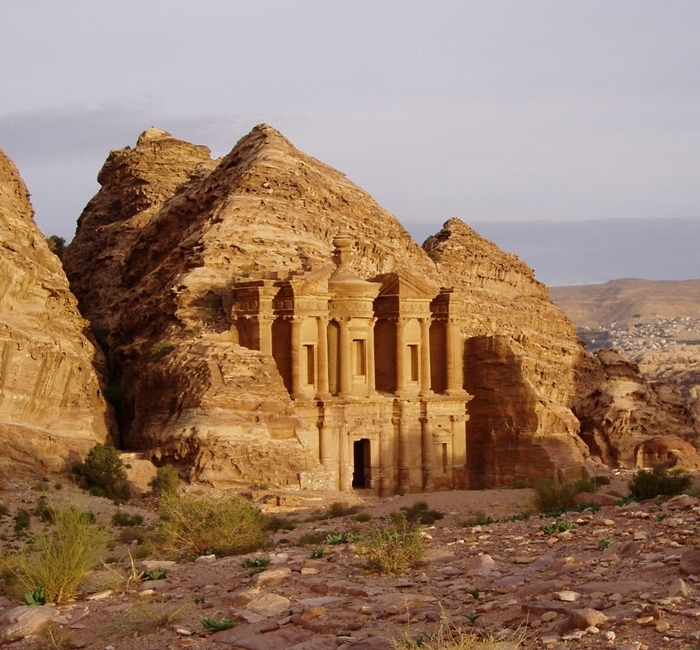 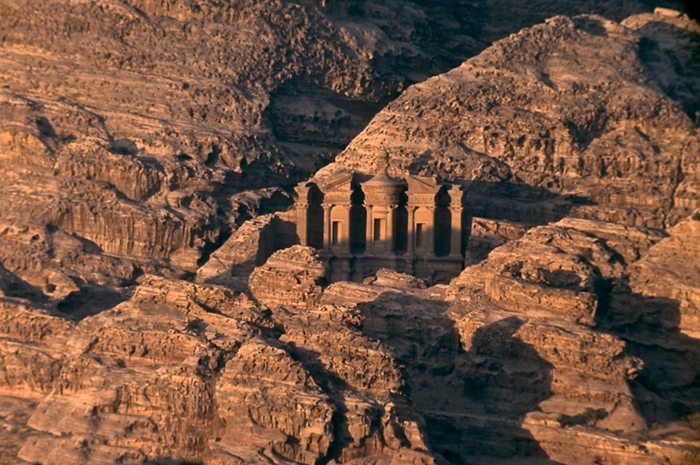 Petra has been a UNESCO World Heritage Site since 1985. 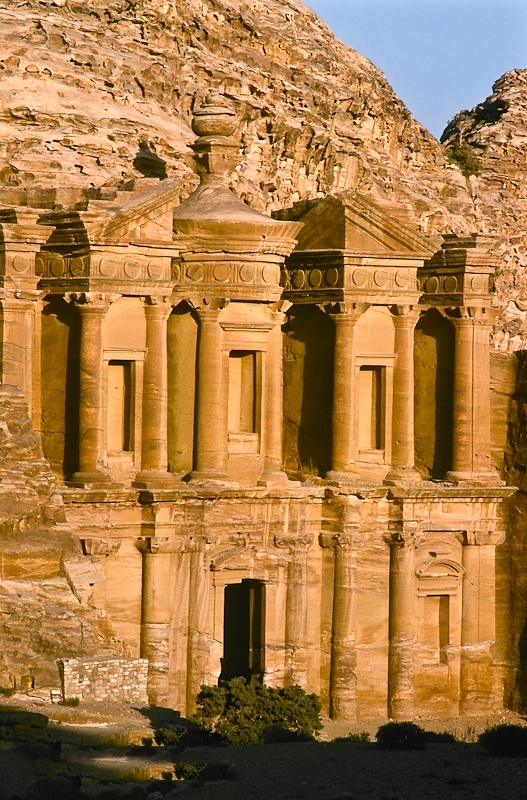 The site remained unknown to the Western world until 1812, when it was introduced by Swiss explorer Johann Ludwig Burckhardt. 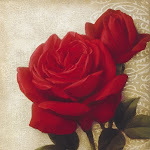 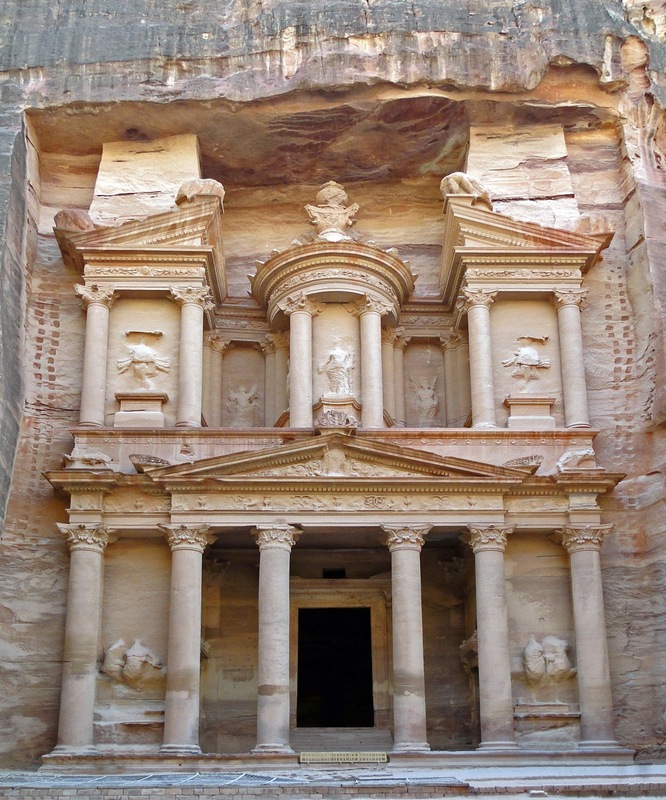 It was described as "a rose-red city half as old as time" in a Newdigate Prize-winning sonnet by John William Burgon. 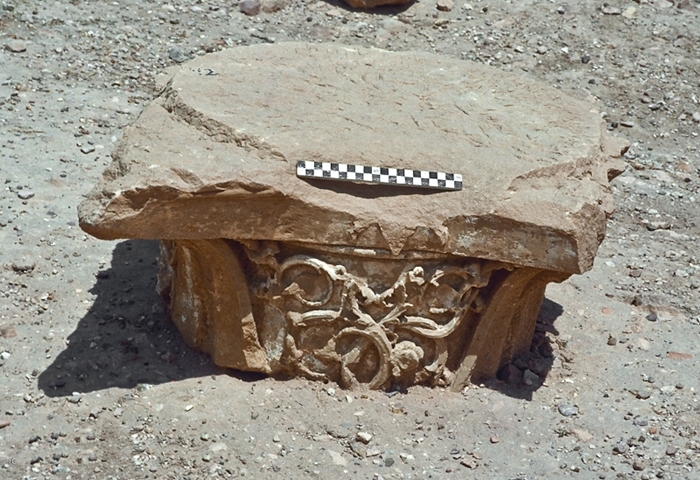 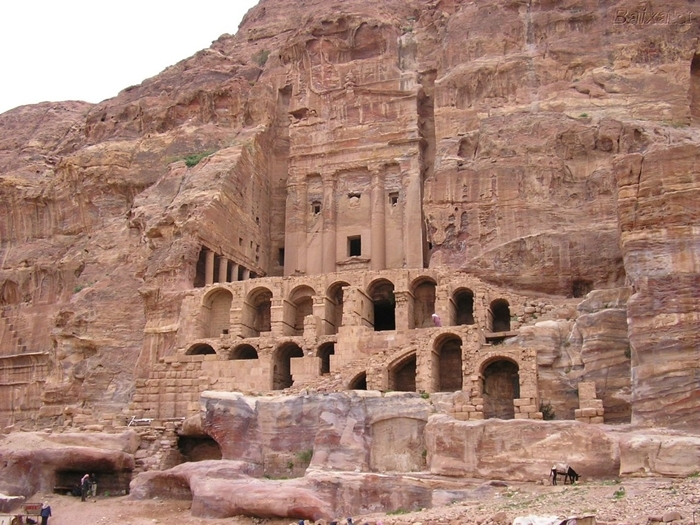 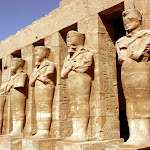 UNESCO has described it as "one of the most precious cultural properties of man's cultural heritage. 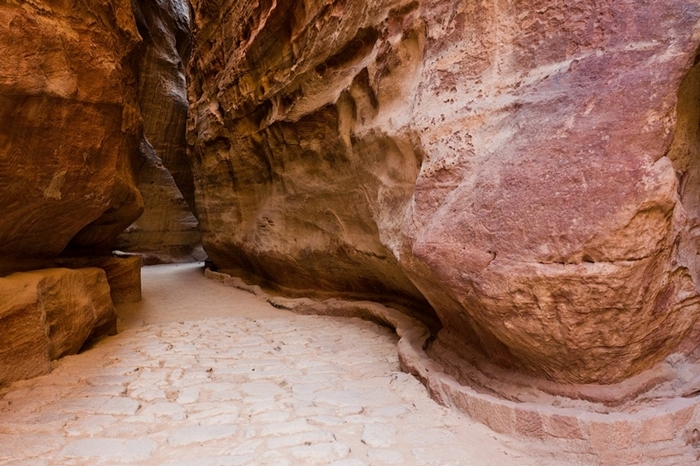 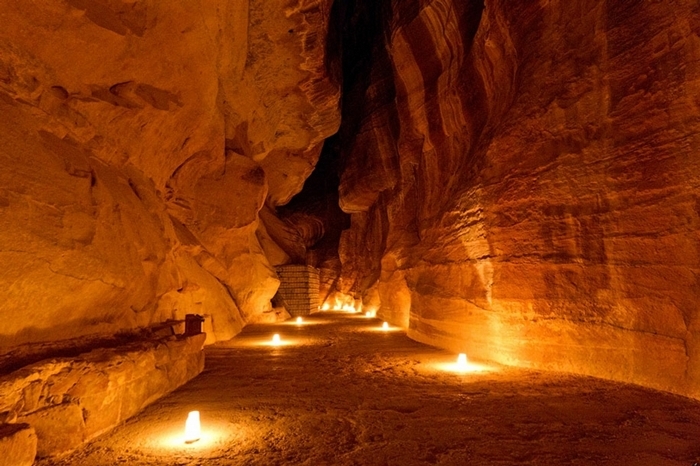 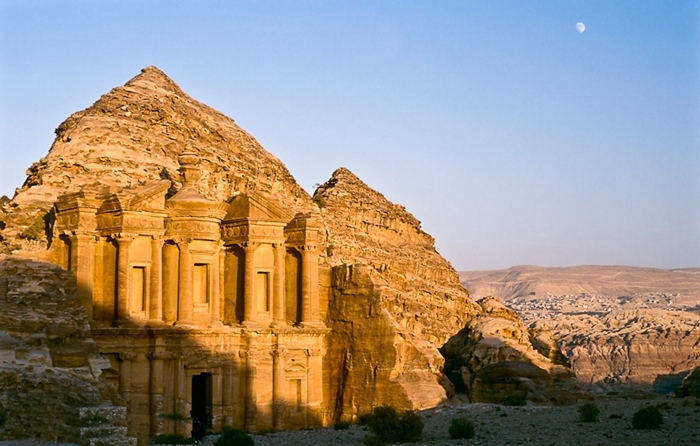 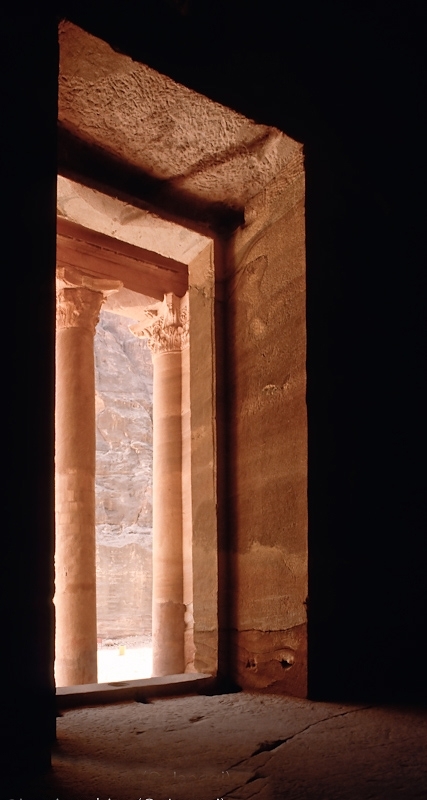 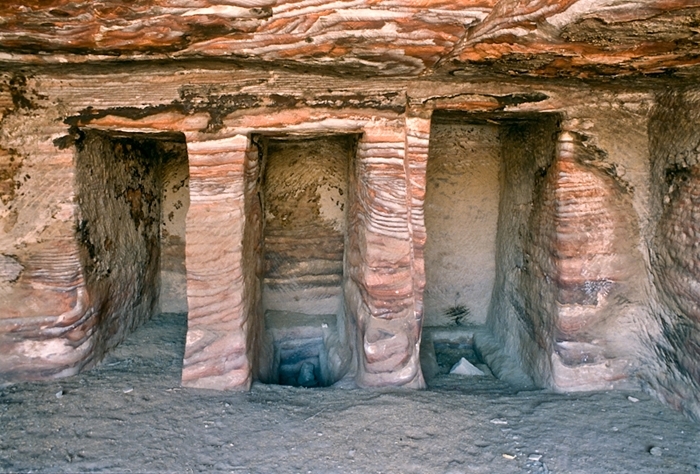 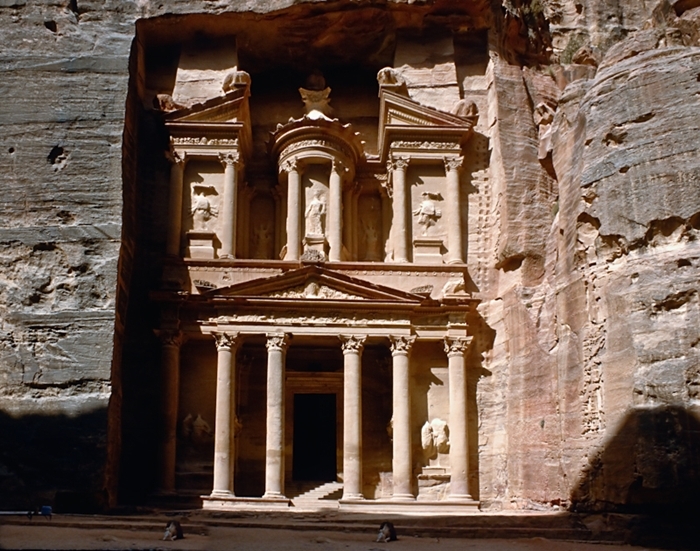 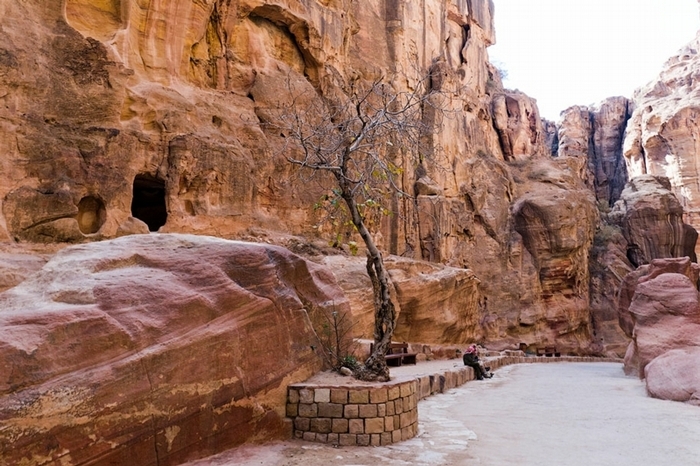 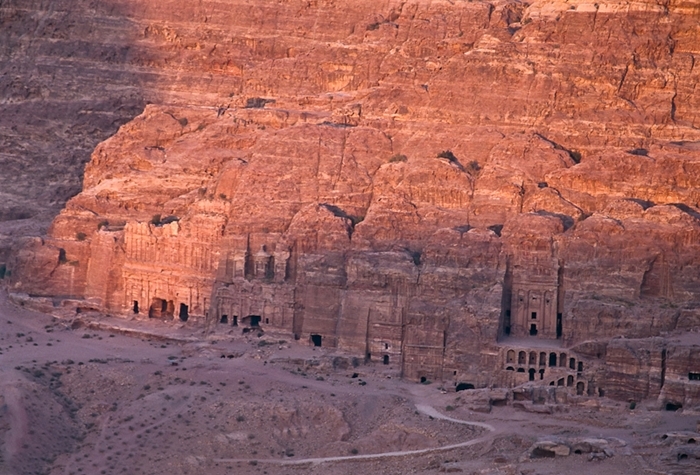 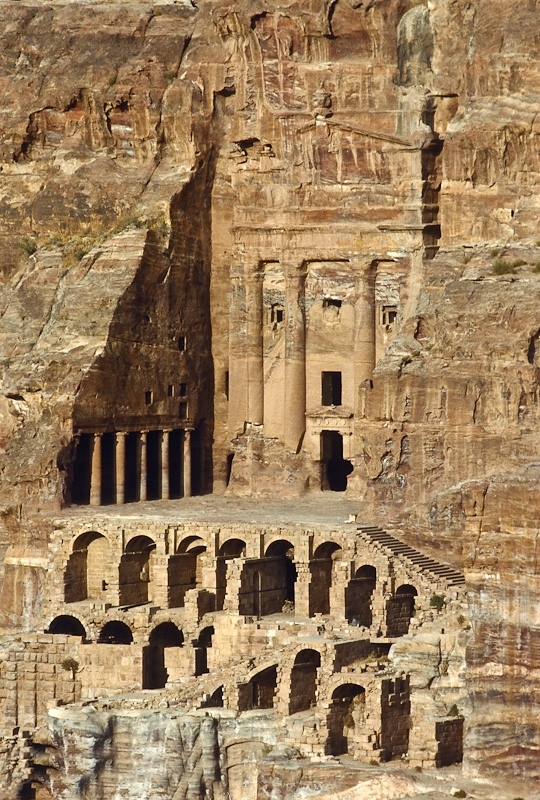 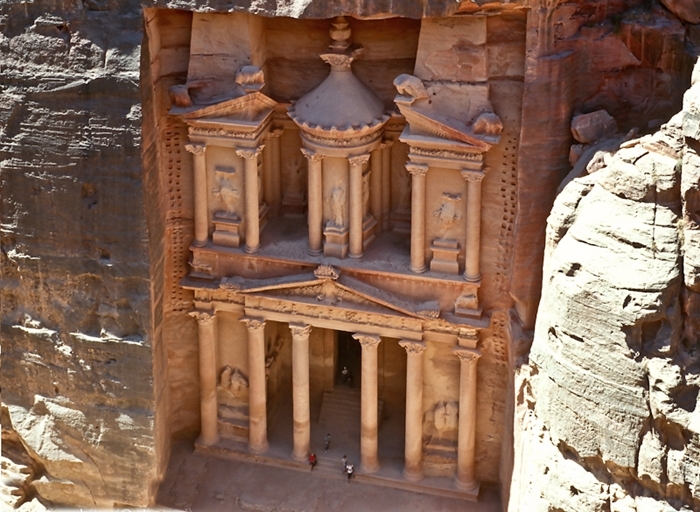 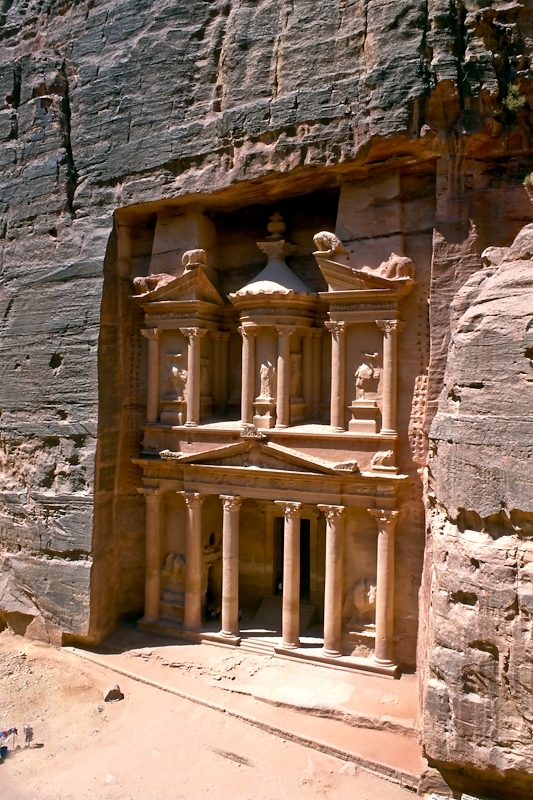 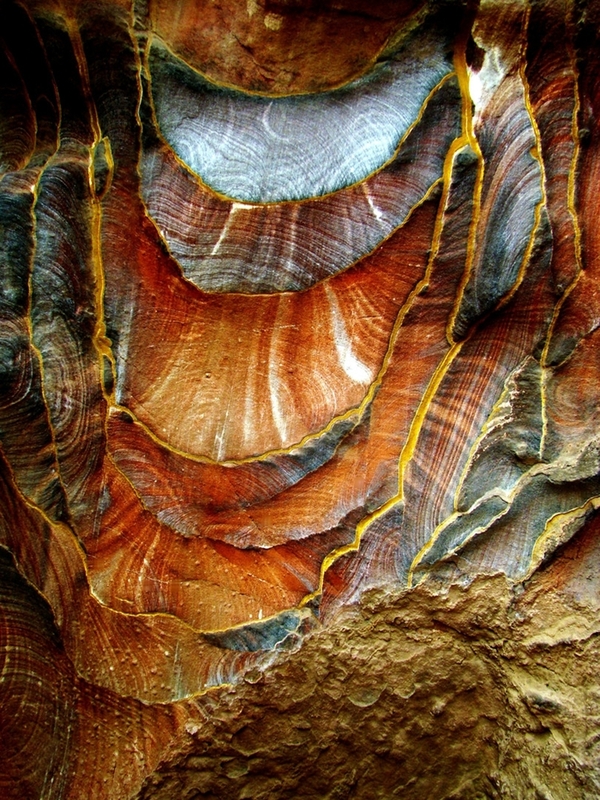 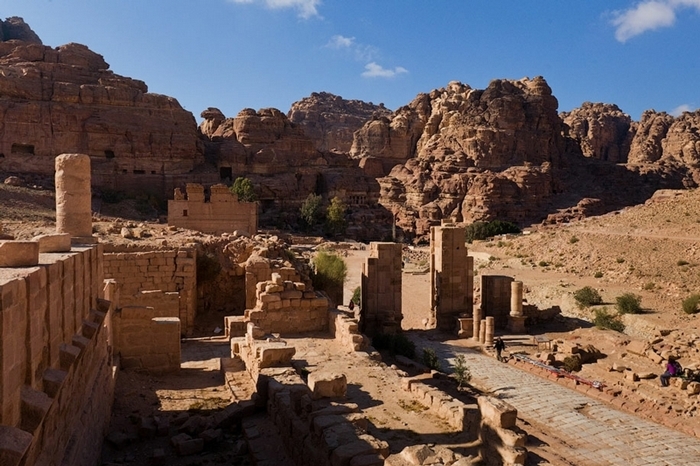 "Petra was chosen by the BBC as one of "the 40 places you have to see before you die".